The problem that a lot of people struggle with is the lack of satiety with their diet. They feel as though they are always hungry, needing to snack, eat, fill themselves up. So they grab another candy bar, soda, bag of chips etc. All processed foods have very little nutritional value, therefore your body does not feel fulfilled. It is craving REAL FOOD! Check out this blog post on Processed food, where I break down in detail and define the difference between real food and processed food. REAL FOOD is food grown from the earth, food that does’t come in a package, and the ingredients are not mass produced in a lab or chemical plant. REAL FOOD nourishes your body, gives you energy, vitality, and a glow in your life. Your body also reaps the benefits of vitamins, minerals and fiber. PROCESSED FOOD or food that is mass produced in a factory, packaged, only provides temporary satisfaction and taste. Your body doesn’t know what to do with the HFCS (high fructose corn syrup), food dyes, chemicals, preservatives and additives. Our bodies were not designed to process unnatural material. So what happens when we do? Our body rejects it, we get sick, lethargic, or our bodies store it as fat because it is an unusable energy source. Processed food doesn’t fill us up so when think we need more. We have a bag of potato chips and then 30 minutes later we are hungry again. You grab a candy bar next and then a soda and the cycle continues. We are overfed and undernourished. We are simply not eating the right foods to nourish our bodies. The REAL FOOD that our bodies were designed to process and therefore use as energy and create vitality!! When you fuel your body with REAL FOOD you reap the benefits of all the vitamins, minerals, fiber and other nutrients that keep us healthy and fueled for life. PROCESSED FOODS derived from chemicals made in a lab deplete us of energy, satiety, nutrients and leave us hungry for more. When building your meals make sure to have a Protein, Carbohydrate, and Fat. This make a perfect, well balanced meal that will fuel your body in a way that will allow you to function optimally. 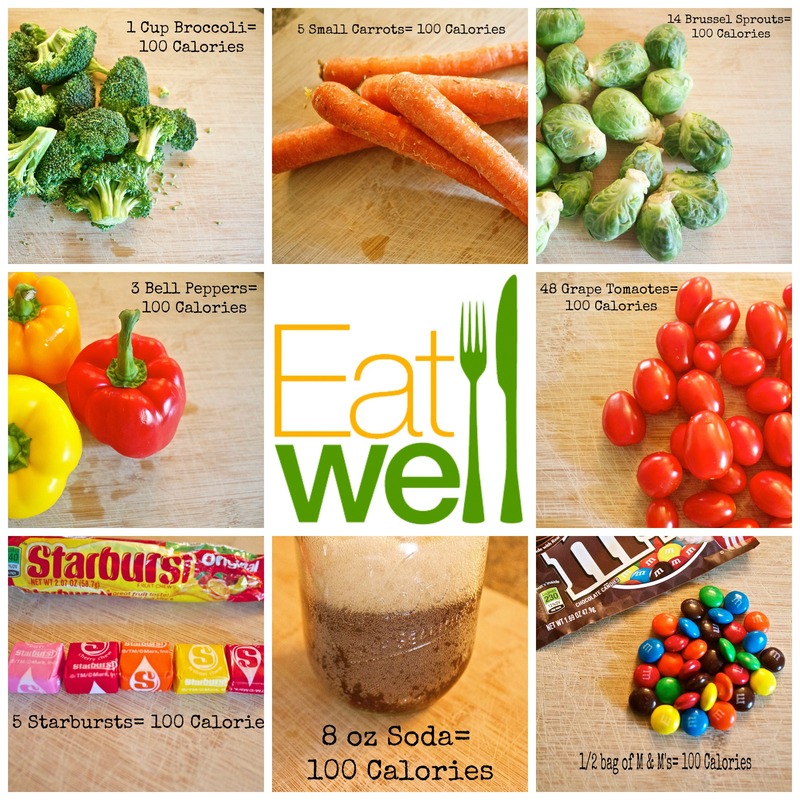 Just take a look at the volume of food you can eat when you consume REAL FOOD vs. PROCESSED FOOD. Not only do you get to eat more, you get the many nutritional benefits that will create a healthy, strong, well-balanced body. So, the next time you reach for a PROCESSED FOOD( Something out of a box and comprised of ingredients you can’t pronounce) remember that food is fuel and to be the best that you can be, make sure that your food is fuel that will drive you through life. Jill Wentworth is leading us Wednesday by Wednesday into making better food choices and being more healthful. Tune in every Wednesday to get some great recipes and advice from someone who really knows health. In an effort to fuel her passion to serve as well has enhance the lives of others through their nutritional choices, she started Eat Well SA(San Antonio). 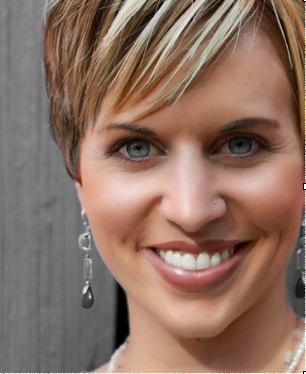 Her vision is to educate you on how to incorporate a healthy array of foods into your life. 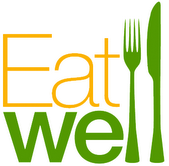 Eat Well is not a diet, nor does it embrace any one specific dietary agenda. She also offers customized programs that are educational and teach you the tools you need to maintain healthy, well balanced eating for your busy lives. ← Take a peek into a Frame Rehearsal!